Previous sections have given direction to use of myocardial perfusions in general categories of patients with or without CAD in large patient segments such as those with and without CAD. 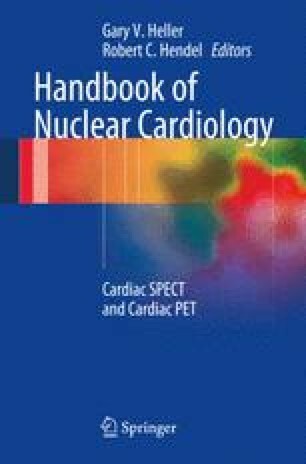 A major strength of the literature in Nuclear Cardiology is the wealth of data in the assessment of specific patient groups. This chapter will review the use of stress radionuclide perfusion imaging in the diagnosis and risk stratification of specific patient groups such as women, the elderly, diabetic patients and those with chronic kidney disease (CKD).